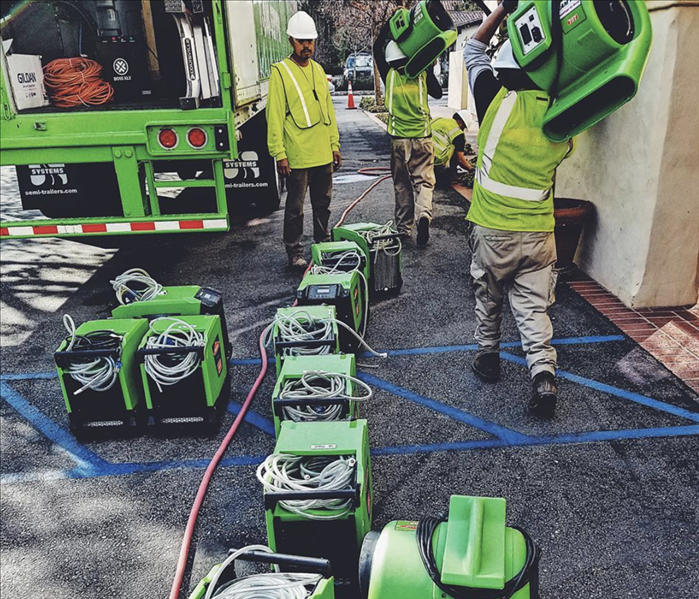 SERVPRO of Encino / Sherman Oaks is a trusted leader in the restoration industry that provides 24/7 residential and commercial services for water damage, fire damage, and storm response. As a locally owned and operated business, we are dedicated to serving our community and helping you when disaster strikes. We take great pride in our community and serving the people that reside in it. We are faster to any size disaster with highly trained technicians and state of the art equipment. You will always have the peace of mind knowing that a nationally recognized brand is at your property with trained professionals. SERVPRO of Encino / Sherman Oaks is locally owned and operated, so we are part of this community too. When you have a cleaning or restoration need, we’re already nearby and ready to help. We take pride in being a part of the Encino, CA community and want to do our part in making it the best it can be.